The Elite Cross-Rig Steel Rod is a great tool and addition to your Rig set-up. Add an extra weight stake to your rig, or use it in the other various ways. 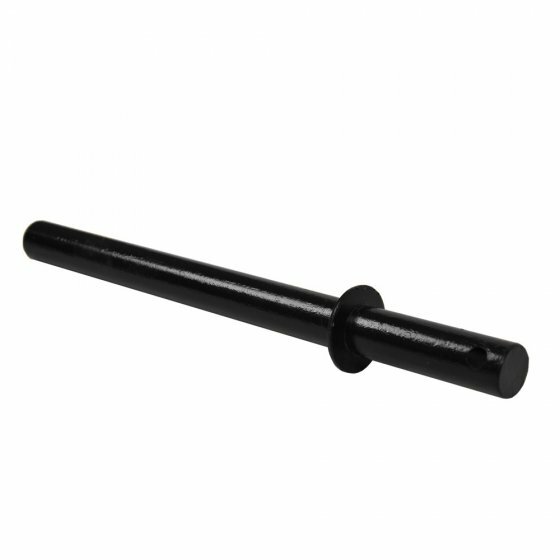 The Rig Steel Rod is made from 6mm thick steel with an 8mm steel pin to hold it all in place. Feel confident with strength and safety of our Elite Cross-Rig Steel Rod.